Trust our expert bathroom lighting designers to add the right amount of light in the right places. From shaving and showering to tweezing and touching up makeup, your bathroom is central to your grooming routine—so shouldn’t you make it as functional as possible with vibrant, clear bathroom lighting? 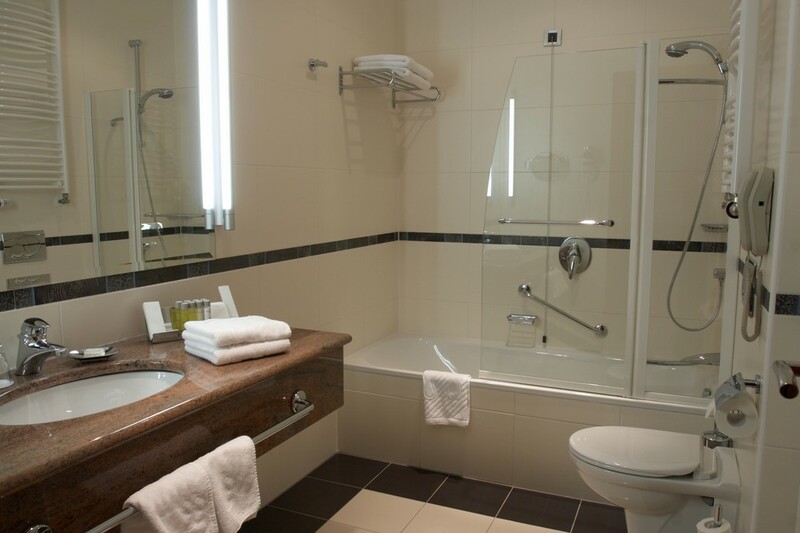 At Bath Planet of Southern Tier, we offer expert bathroom lighting services with all of our bath renovations in Elmira, NY and throughout the Southern Tier. Don’t end up with a dark, cavernous vanity or a blindingly bright overhead shower light—count on our Bath Planet-certified pros to get just the right light in your Elmira bathroom. In an effective bathroom lighting system, there are many elements to consider—from the placement and brightness of each individual fixture to the warmth, tone, and distribution across the entire room. Working on recessed bathroom lighting fixtures in wet areas like the shower or tub also requires a high level of expertise to avoid rusting and the dangers of electrical shock. For a local team with the qualifications required to tackle your bathroom and vanity lighting in Elmira, NY, look no further than Bath Planet of Southern Tier! For a complete bathroom transformation from floor to ceiling, there’s no more skilled or dependable team than Bath Planet of Southern Tier—the Elmira bathroom remodeling company you can trust! 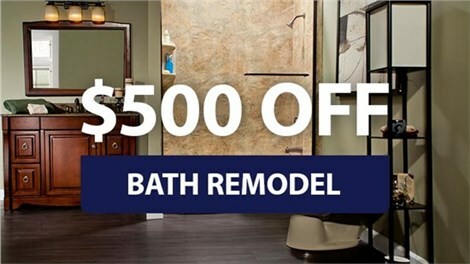 Give us a call to discuss your upcoming bath renovation, or request a free estimate from one of our licensed professional bath remodelers in Elmira, NY by submitting our easy online form now. 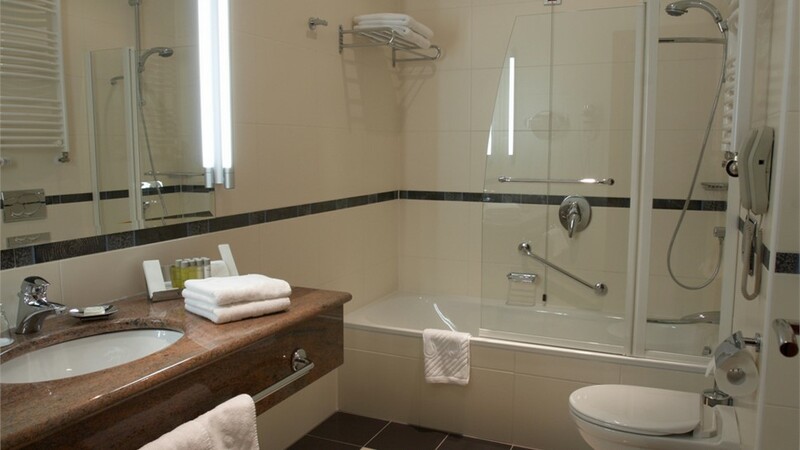 Don’t delay in starting your bathroom remodeling project. Complete our quick online request form for a free, no-obligation price quote. 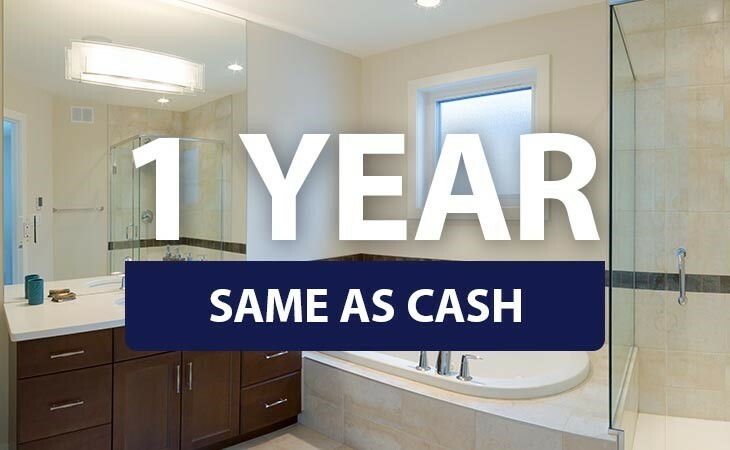 From small upgrades to full-service renovation, we make bathroom remodeling fast and affordable.